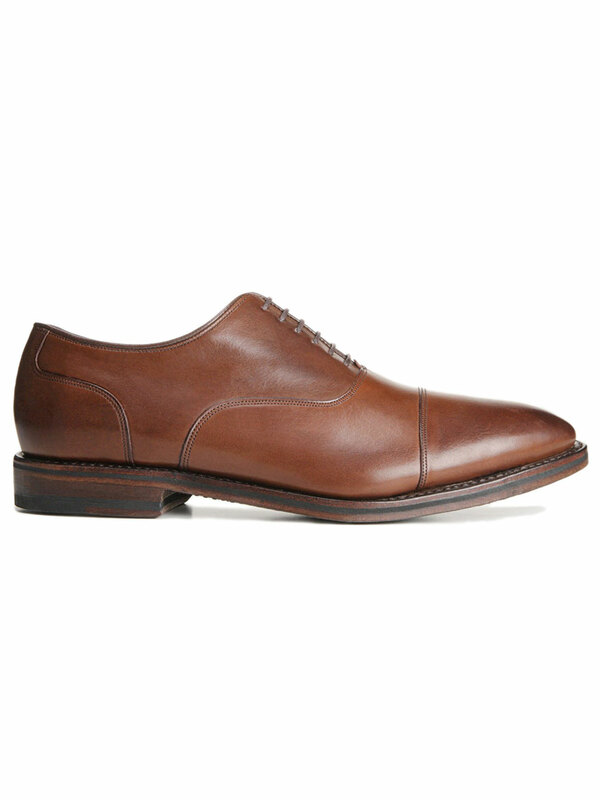 Bond Street Cap-toe Oxford.  New Americans Collection. Classic fit. Perfect balance of modern American style and craftsmanship. Sleek silhouette. 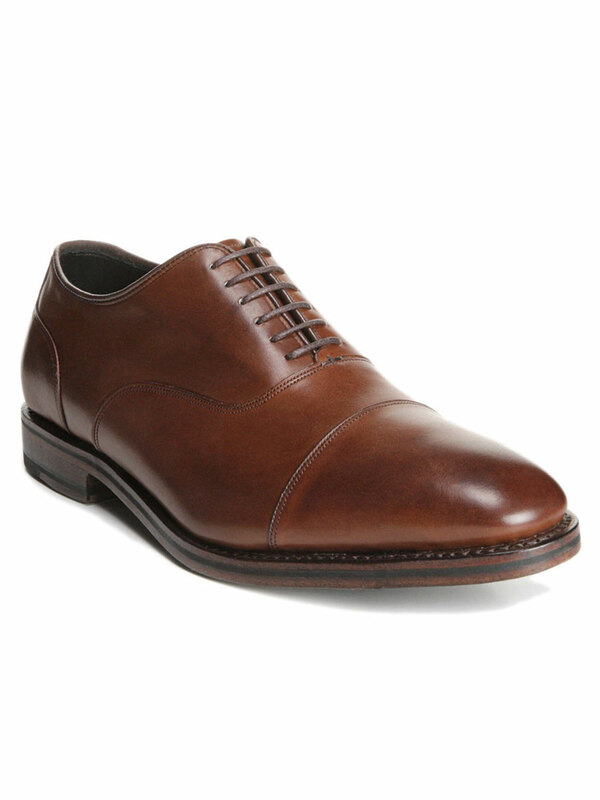 Six eyelet Balmoral Cap-toe. Lightweight construction for all-day comfort. Shock Form™ Insole for “spring” action feel. 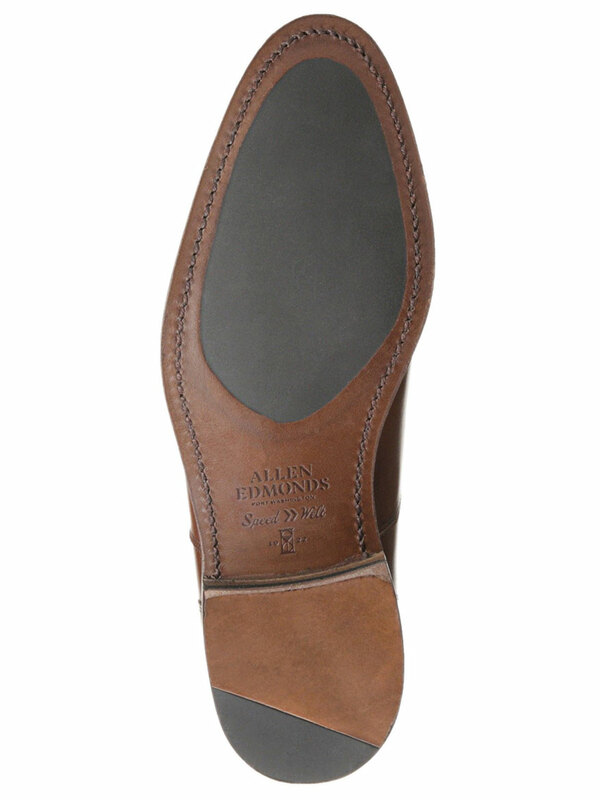 Speed Welt™ outsole for flexibility and shock absorption. CustomCork™ insole naturally molds for a custom fit. 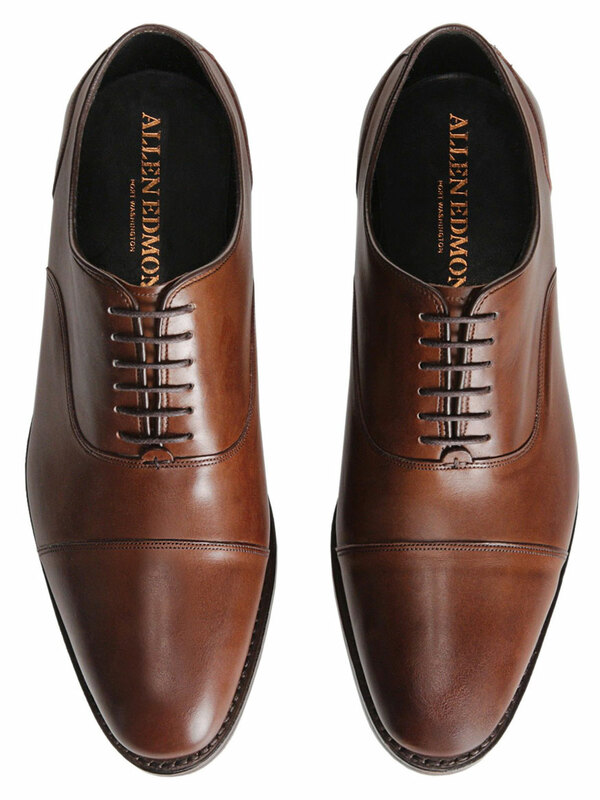 Premium French calfskin leather upper with natural fine grain. Made in USA.